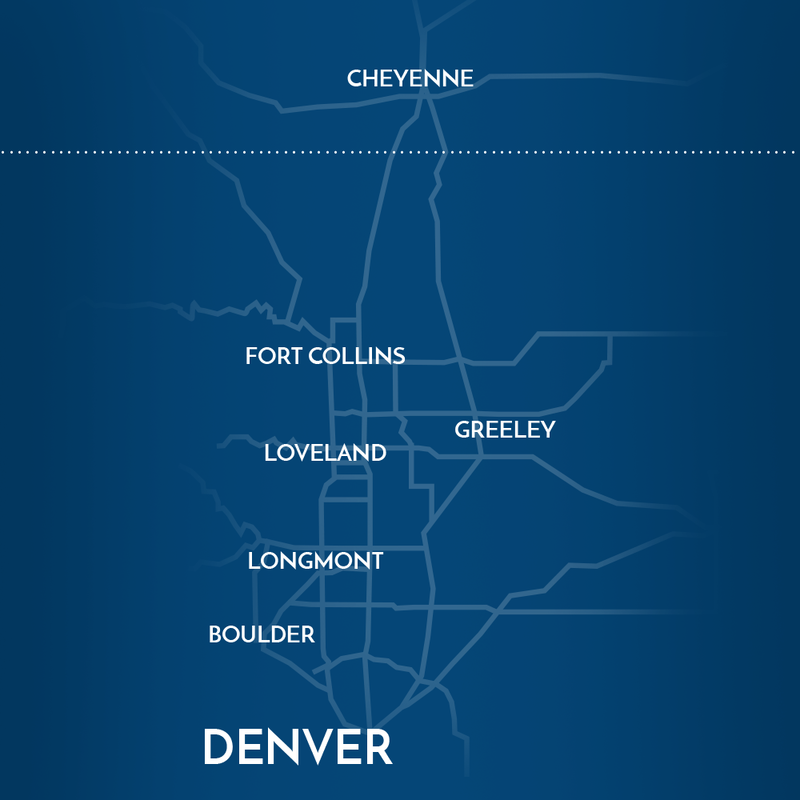 We understand that the desire for a luxurious home extends far beyond Fort Collins, which is why we serve the following areas. *We are willing to go further. Contact us for details. 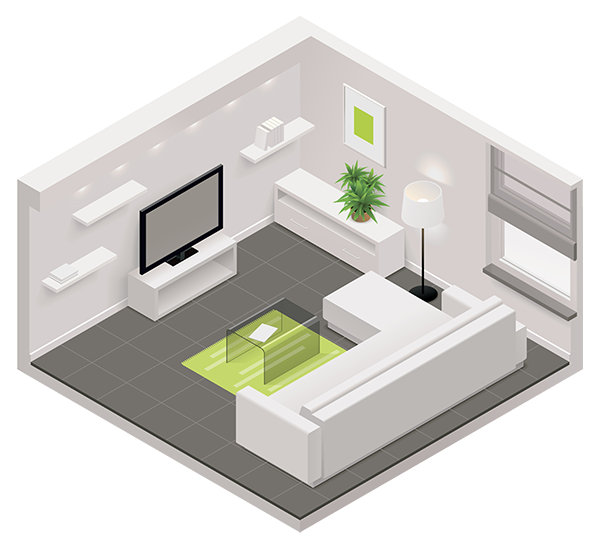 Our knowledgeable and friendly staff is ready to help you build your home theater, create a connected home using home automation, or install the best audio systems on the planet.